Hey hey hey! 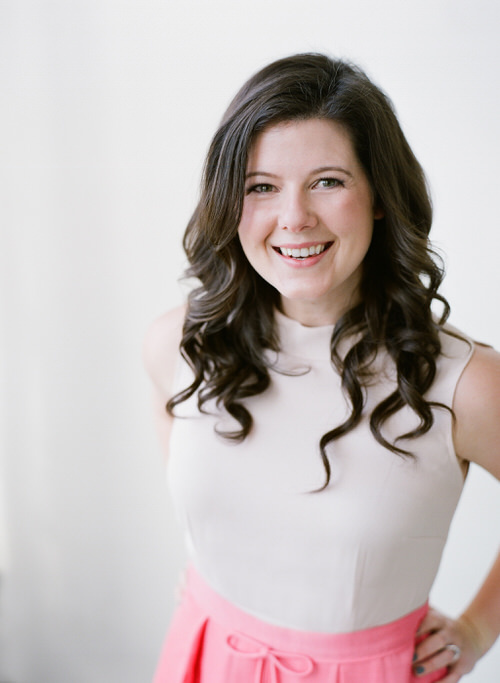 I’m Megan Clark, owner of Clutch Events – thanks for stopping by my website! I have a hankering for planning the perfect party. I just can’t help it, I always have! I love a shindig with a controlled chaos where everyone can just have a great time and the evening flows seamlessly! Giving clients peace of mind and confidence that their event will be flawlessly executed is what I thrive on! There is nothing better than seeing a bride at the end of the night and her saying the coveted phrase, “I couldn’t have done it without you”. Moments like that distinguish that event planning is my life style, not just a jobby job. My combination of down to earth & cheery personality, excitement for social gatherings and obsession for organization makes Clutch Events the ‘go to for a fun time’ event planning company for any occasion. A few tidbits about myself?!? Oh, ok…. – My favorite person on the planet that I’ve never met is Cher. I am confident that if (when) I meet her I can change this to say, ‘My favorite person on the planet is Cher’. – Any movie with a dance montage is good to go by me! – I actually do sometimes refer to myself as ‘the hostess with the mostess’, I apologize in advance. – I’ve participated and won two hula hoop competitions – I’m part mover, part shaker. – As a rule, when peonies are in season, they will always be in my house and they will be pink! – I name all of my cars, I am currently driving Frank the Tank– a Fiat 500, he’s a real go getter! So what is it like to work with me? Other than awesome, obvi! I take your communication style & preferences into consideration to make this as easy of a process for you! I return calls within 24 hours and emails within 48 hours. I can meet during the day, but also reserve a couple of evenings a week to meet with clients so that planning works with your schedule! I look forward to hearing from you! However if you are crazy, passive agressive, agressive agressive or a self proclaimed bridezilla, you need not apply. Most appreciated in advance!